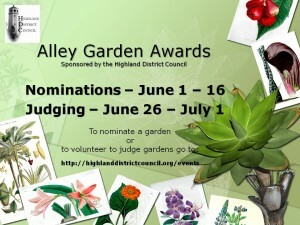 Residents of Highland Park can nominate their own or a neighbor’s garden (or both!) for an Alley Garden Award. 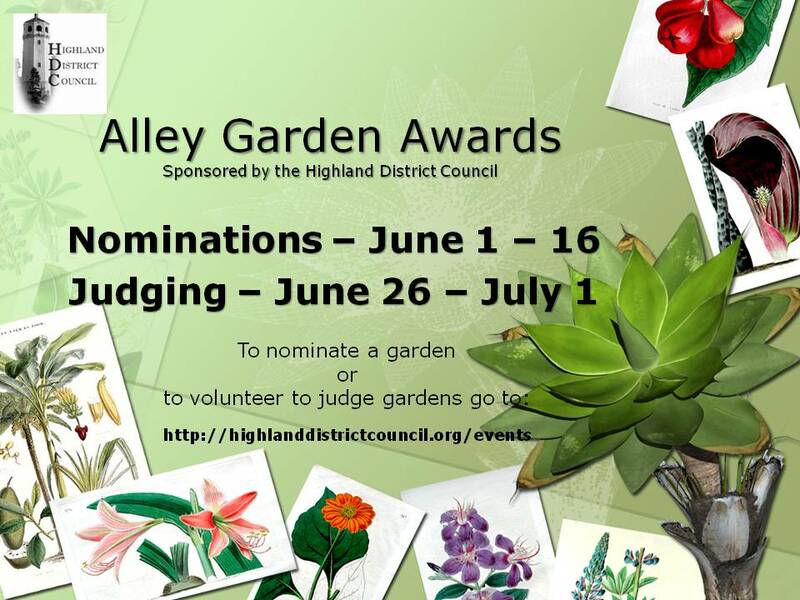 Please complete the nomination form (online or mail in) and submit it to the HDC between Sunday, June 1st and Monday, June 23rd. 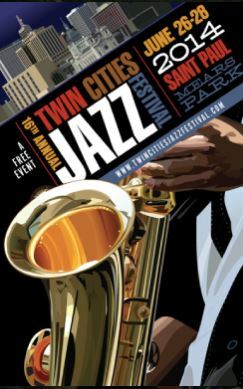 No nominations will be accepted after Monday, June 16th. Want to be a volunteer judge? Contact Patty Partridge at hdccrime@visi.com. This entry was posted in Uncategorized on June 1, 2014 by Highland District Council.